“A fiercely intelligent, handsome and affecting rendering of Dickinson’s extraordinary, ordinary life.’"
“One of the most unique and mesmerizing films of the year." Jana Raluy and Daniel Cubillo. © A Quiet Passion/Hurricane Films/Courtesy of Music Box Films. 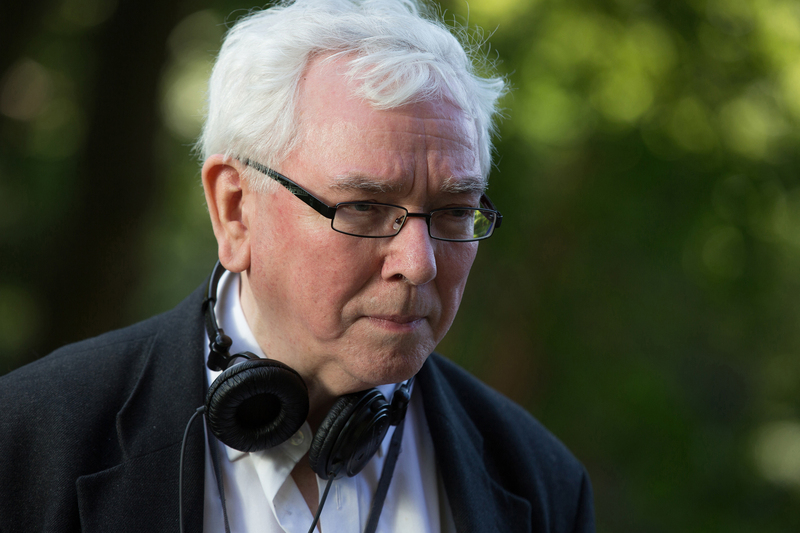 Director Terence Davies. © A Quiet Passion/Hurricane Films/Courtesy of Music Box Films. Duncan Duff, Jennifer Ehle, Cynthia Nixon, Miles Richardson, Keith Carradine, and Joanna Bacon in A Quiet Passion. © A Quiet Passion/Hurricane Films/Courtesy of Music Box Films. Cynthia Nixon and Keith Carradine in A Quiet Passion. © A Quiet Passion/Hurricane Films/Courtesy of Music Box Films.